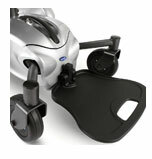 The Invacare® Pronto® Air Personal Transporter redefines pure power mobility for the consumer. 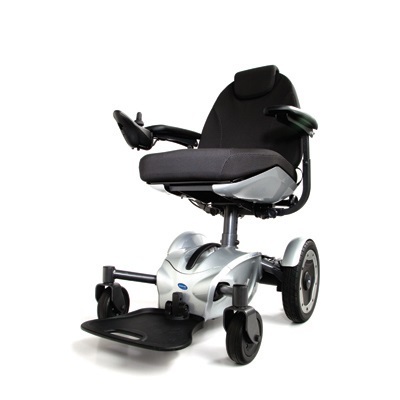 It is a culmination of years of refining Invacare's approach to mobility with the preeminent delivery of innovation and experience. 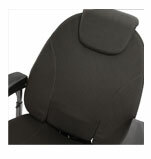 Product Weight Capacity: Up to 250 lb.